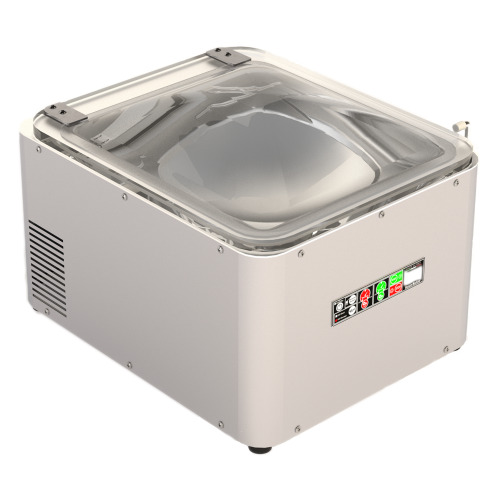 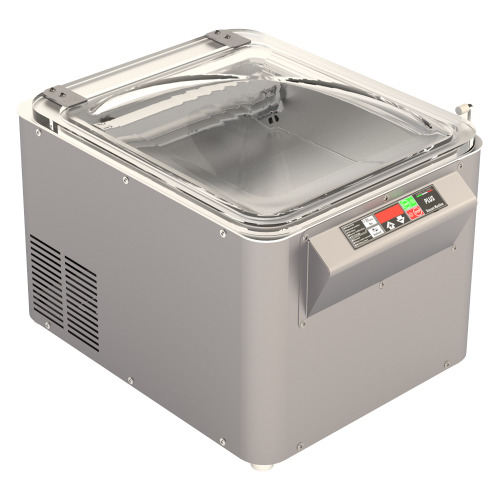 industrial Vacuum packing machine machine iSensor sensor S for hotels and restaurants. 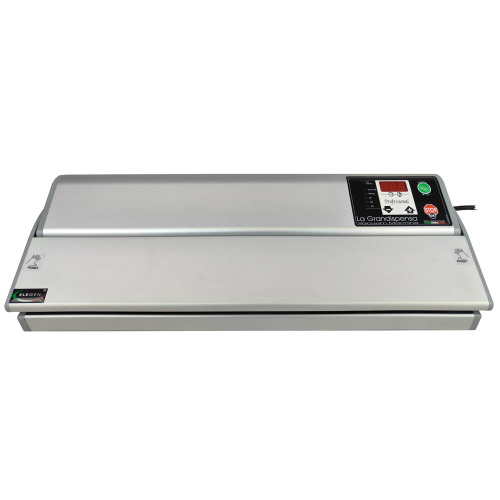 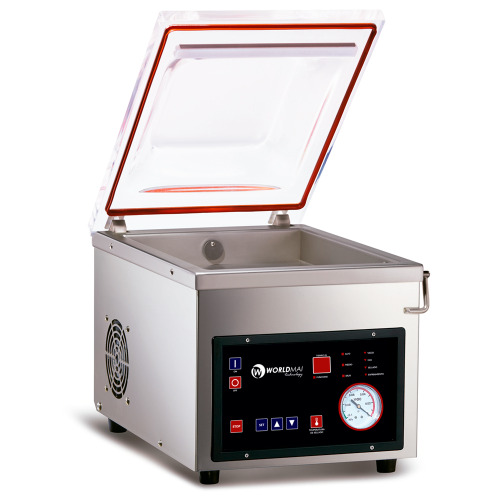 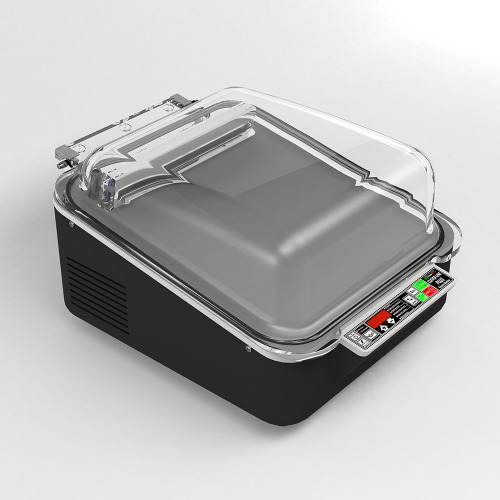 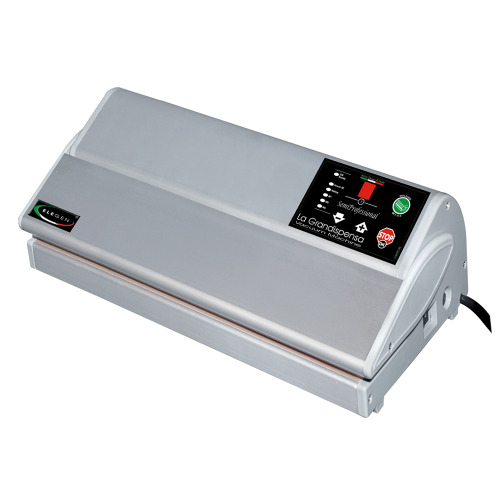 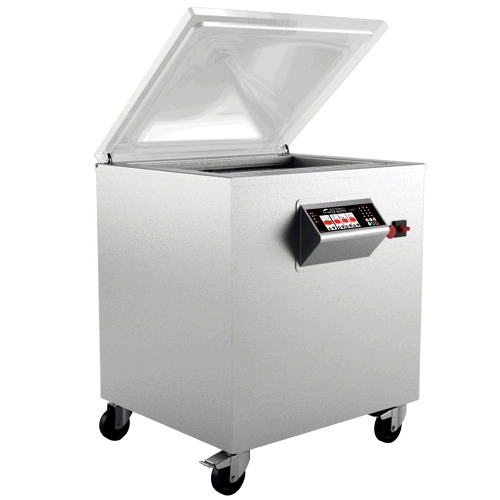 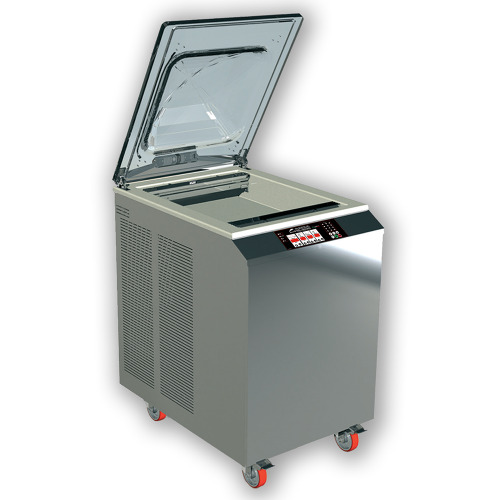 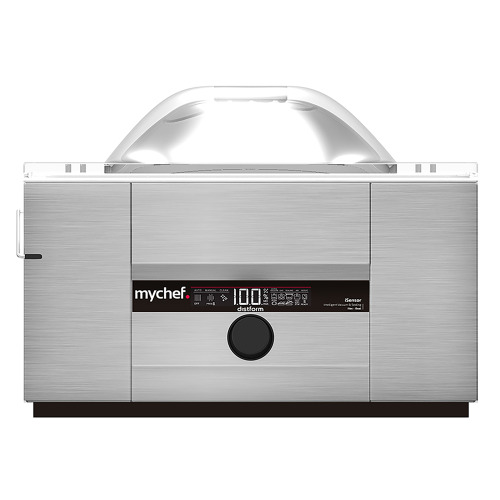 Industrial vacuum sealer time to restaurants, bars and delis machine. 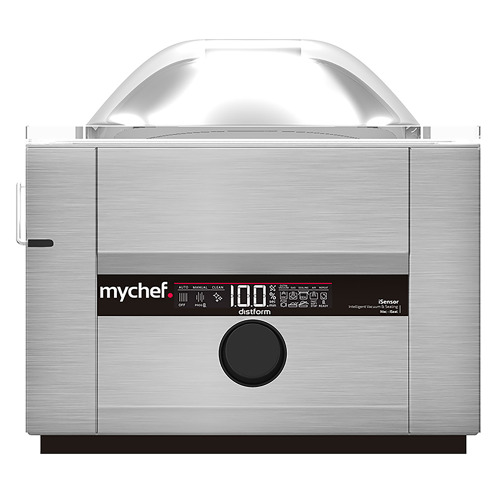 just enter the food inside the bag and down the lid. 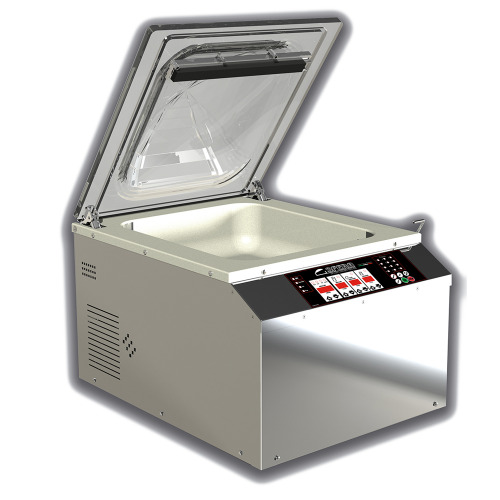 No need to configure any settings or make adjustments. 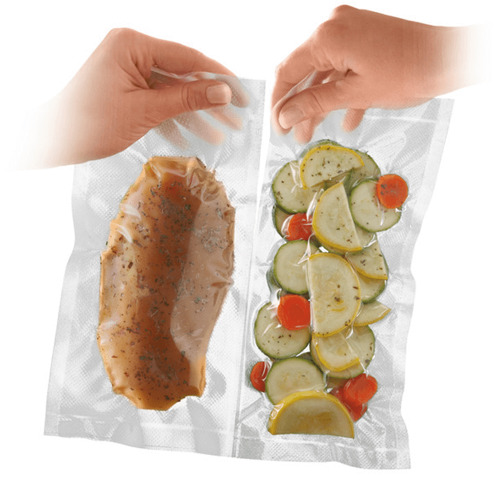 according to the type of food, the thickness of the bag and atmospheric conditions.